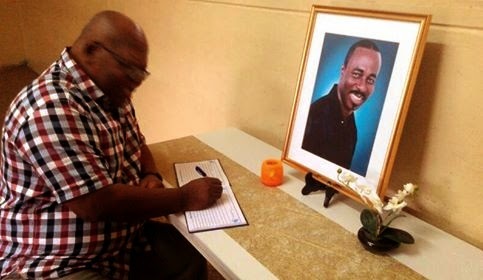 Kofi Ansah, renowned fashion designer whose flair, meticulous eye for detail and passion for his art, family and friends, died suddenly after a short illness. He had a history of heart disease, and suffered from cardiac complications. 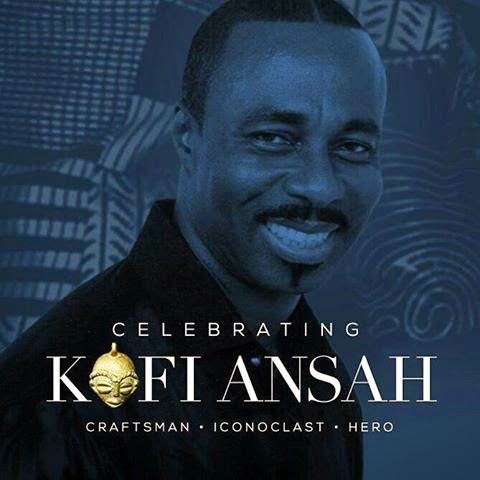 Kofi Ansah, the boy from Winneba Secondary School who studied fashion at Chelsea School of Art in London, whose creations walked the runways of Accra, Lagos, Johannesburg, London, New York, Paris many other catwalks across the globe, took his last triumphant bow aged 62. Former AMA CEO, Accra Mayor Nat Nunoo Amarteifio signs the book of condolence at Soul Clinic International School in Cantonments.